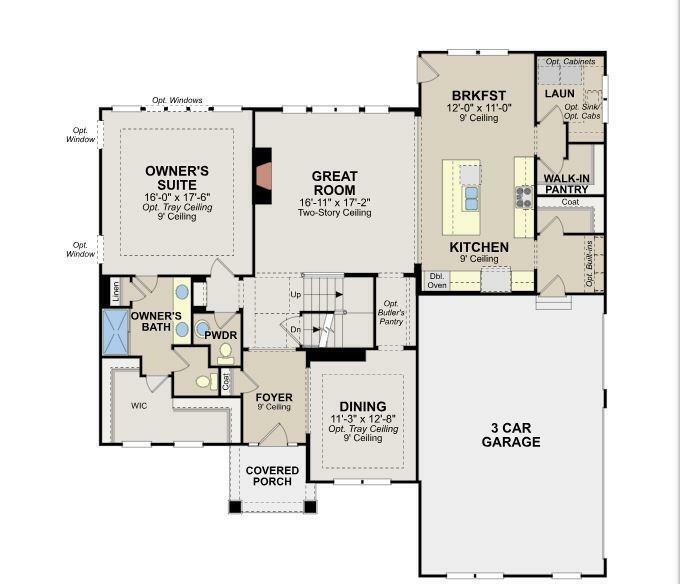 Impressive St. Michael floor plan in Springmill Park! 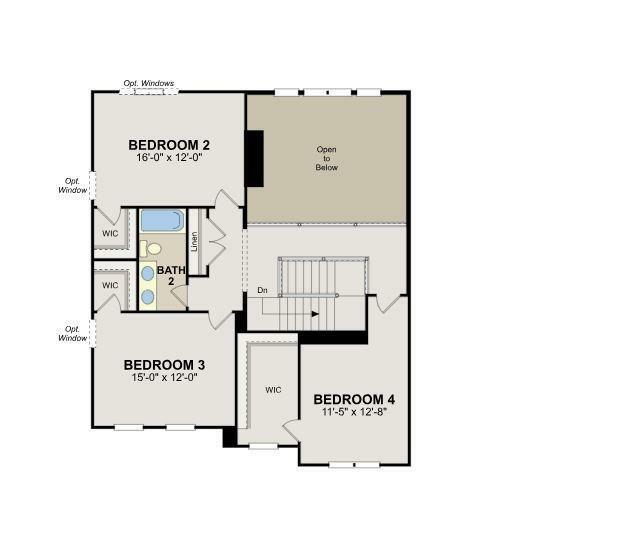 Master bedroom on the main floor with tray ceiling, dual sinks, deluxe shower & walk-in closet. 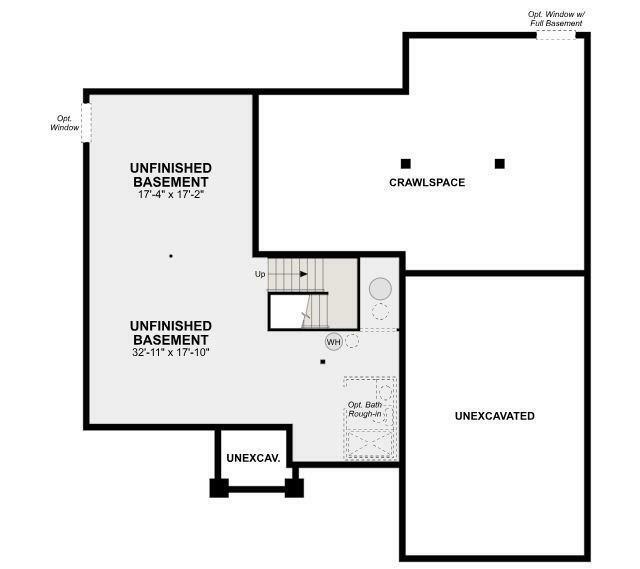 Upstairs features 3 bedrooms (all w/large closets) & flexible bonus room. 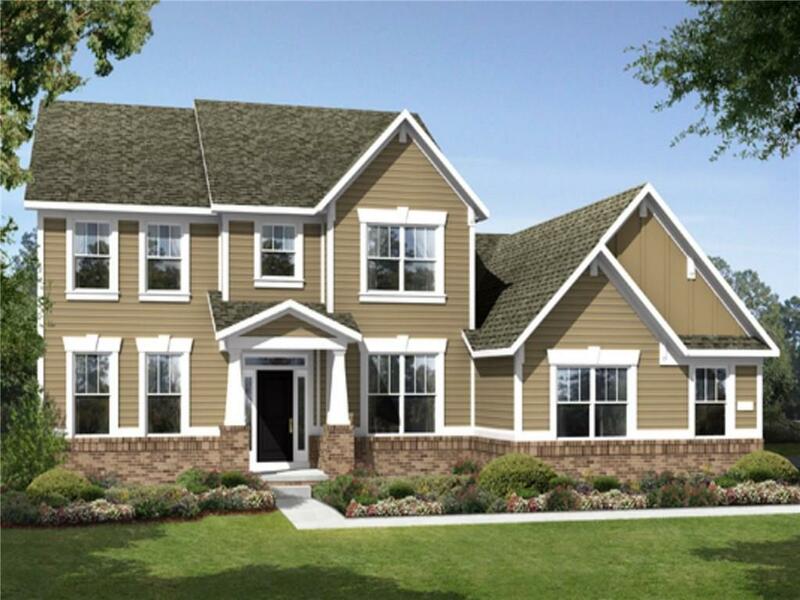 Center island gourmet kitchen w/walk-in pantry, oversized breakfast nook, & laundry room. Basement with bonus room and bath rough-in. 18'x10' deck for outdoor entertaining - overlooking beautiful pond. Brand new everything! Great price for the neighborhood!